Whilst in today’s world the fashion industry is one of the most contributors to the global warming, The Arab Fashion Council has founded the AFC GREEN LABEL an initiative which has been launched during the Arab Fashion Week’s 6th edition Dubai, May 2018. The objective of the AFC Green Label is to promote the responsible approach to the environment by selecting ethical materials. 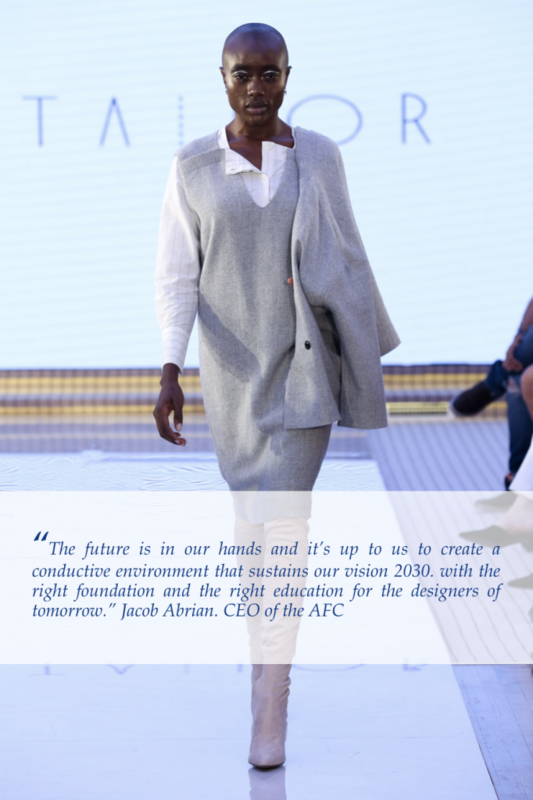 Aiming for a better tomorrow, AFC sponsors fashion brands from around the world that fulfil AFC’s guidelines for the sustainable fashion industry. The selected brands showcase their collection to a big audience during the fashion week which aims to promote to the public an alternative choice toward a more responsible industry.